I chose the winners for the Yay! Giveaway by using Random.org. Here are the five winners. 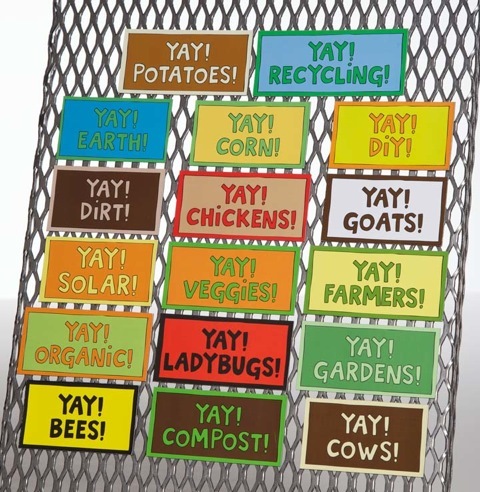 Please e-mail me at patrice@everydayruralty, with your name, mailing address, and the choice of a magnet. You can choose your magnet at the Yay store. very cute! congrats to your winners! This is so cool! Thanks for doing the giveaway. They are so cute. Congratulations to the winners. Sweet giveaway. Congrats to all winners :) Have fun everyone.. Sorry I missed this - but yes - YEA Winners!